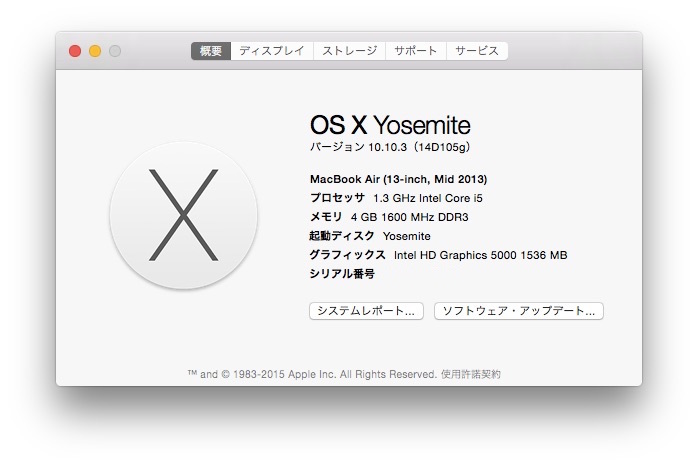 Apple、開発者向けにOS X 10.10.3の4th Beta「OS X アップデート 10.10.3 (14D105g)」をリリース。最新のrMBP/MBA Early 2015にも対応。 | AAPL Ch. 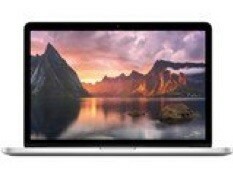 This update should not be installed on the new MacBook Pro (Early 2015) and MacBook Air (Early 2015). These machines will not wake from sleep on this seed.